Yeah, It's so electric yeah! 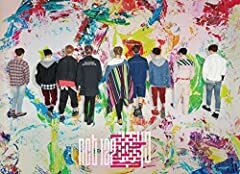 NCT 127 - Chain(Korean Version+) Stage Mix(????) Special Edit.